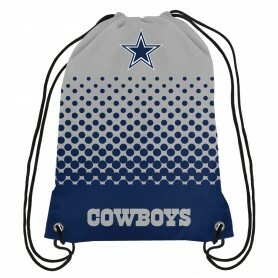 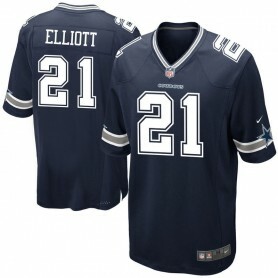 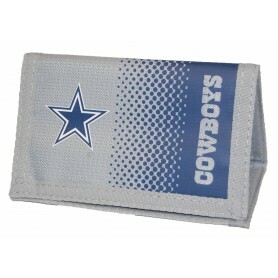 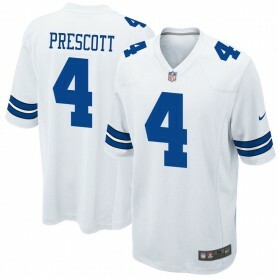 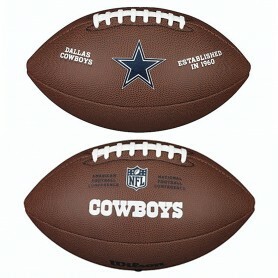 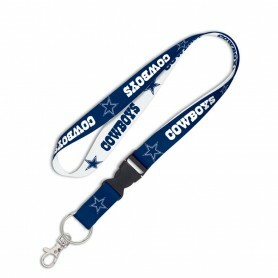 Gear up with Dallas Cowboys jerseys & merchandise available right here at Football America UK. 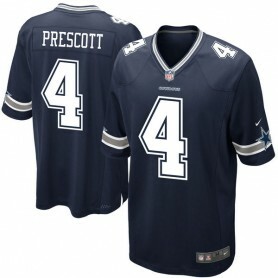 We have large selection of Cowboys jerseys of all your favorite players in men's, women's, and kids' sizes. 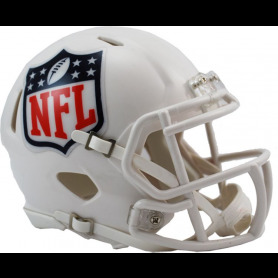 Make sure everyone knows who your favourite American football team is this season. 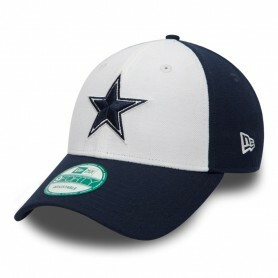 Designed in full team colours, this Dallas Cowboys supporters cap is great for training outdoors or as casual weekend wear. 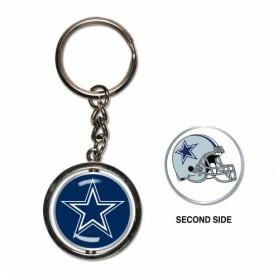 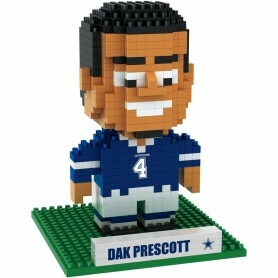 It’s the perfect gift for an Cowboys fan. 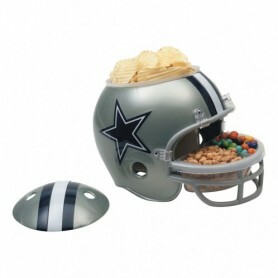 The modern cowboy hat is rather different to the Wild West kind! 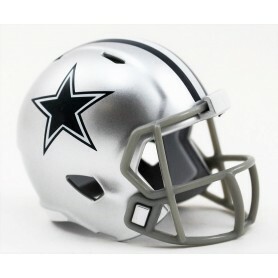 This smart two-tone 9FORTY fan cap announces your commitment to the Dallas Cowboys front and back with a huge blue star logo and their official NFC wordmark. 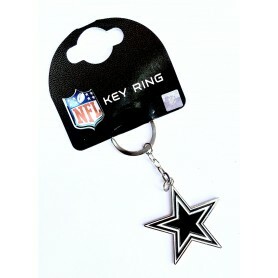 They may be known as America’s Team, but the Dallas Cowboys have fans all over the world. 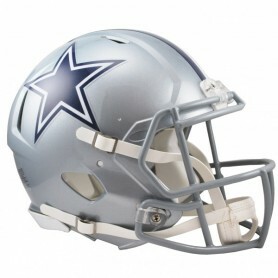 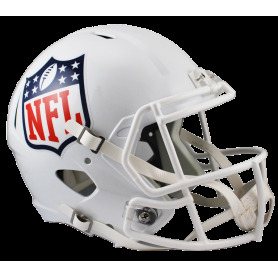 Join the Cowboys' posse with this official NFL Sideline cap, finished in the finest detail for the players to wear at the big game. 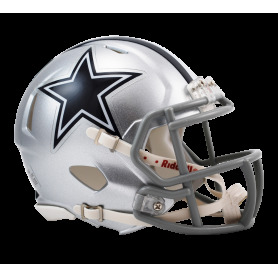 Featuring your favourite Dallas Cowboys cheerleaders, the 2019 15x15 Dallas Cowboys Cheerleaders Swimsuit Wall Calendar makes a great gift or collector’s item for Cowboys fans.